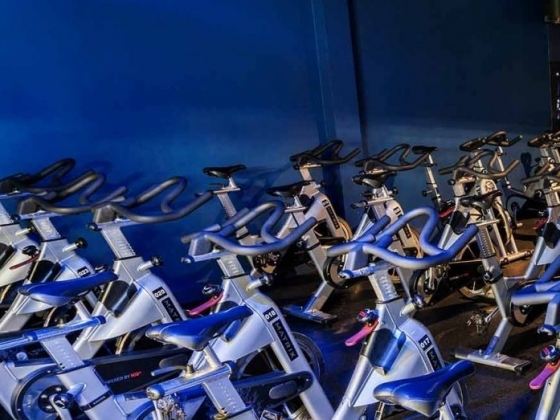 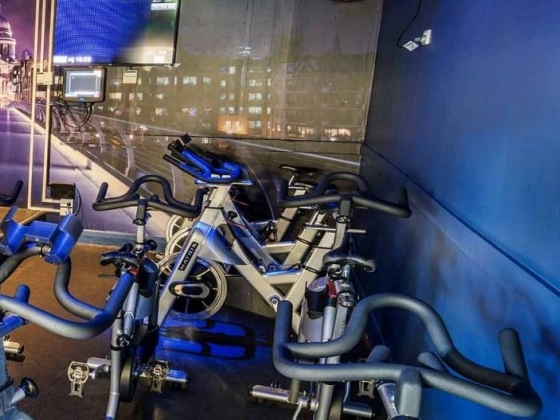 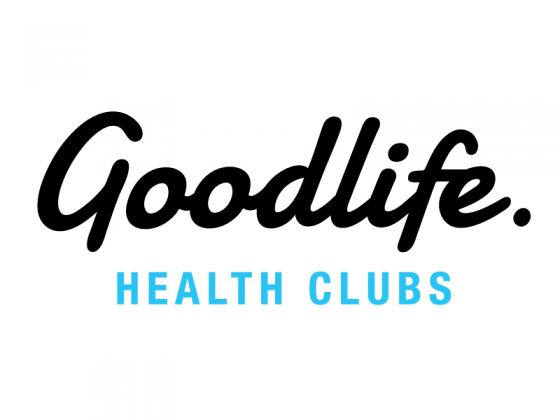 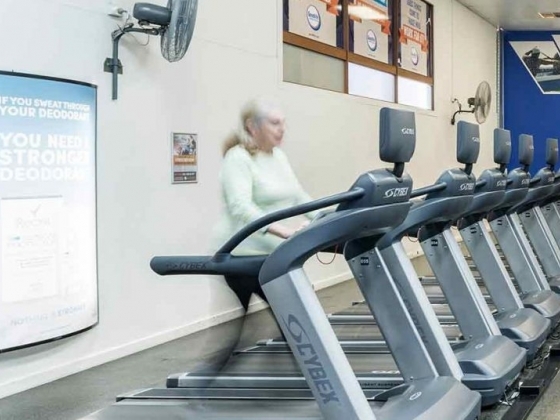 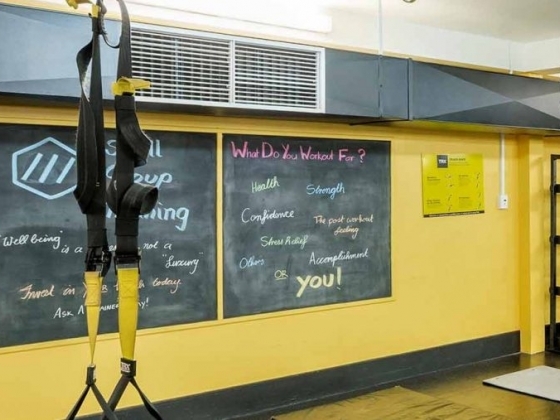 At Goodlife Mitcham, it's our goal to create a warm and inviting environment where you can meet your personal health and fitness goals with the support of our encouraging and professional team. 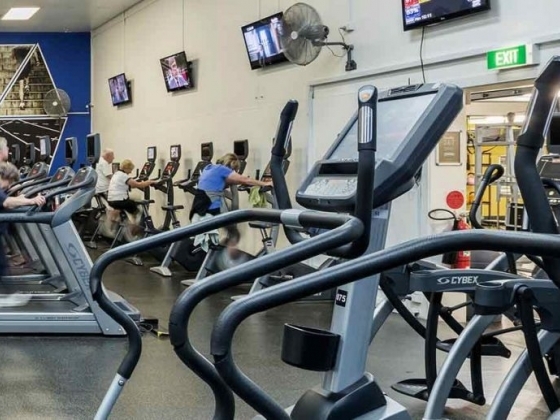 Great modern facilities mean you'll love everything this great Club has to offer. 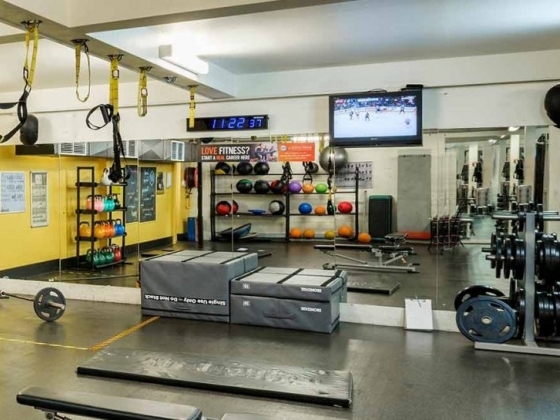 Recently renovated too!